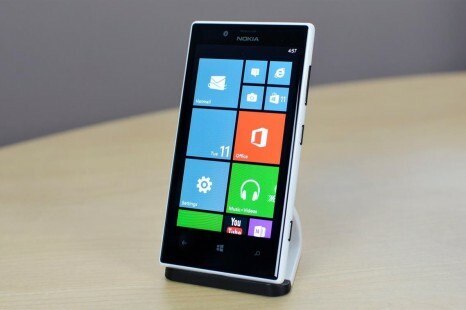 An event that most people thought impossible has just occurred – Microsoft, which acquired the famous Nokia brand a few years ago, has sold this same brand to the Chinese smartphone manufacturer Foxconn. 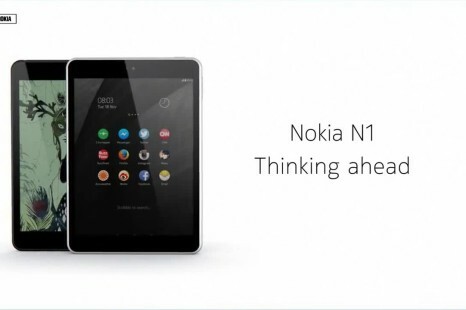 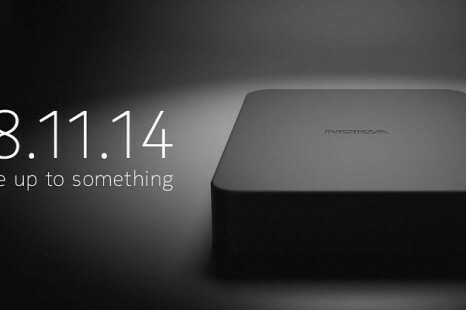 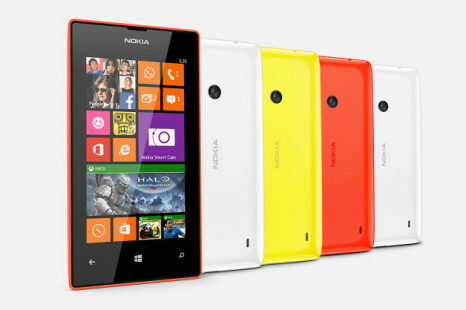 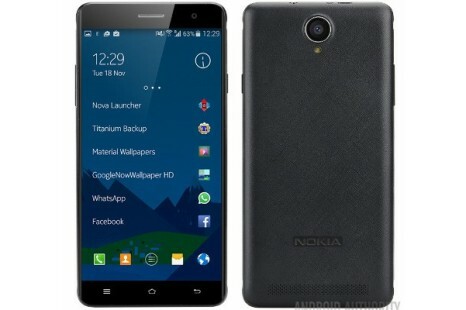 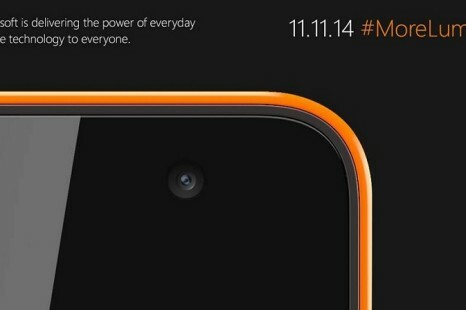 A few months ago Nokia announced it would return to the smartphone market and it seems the first steps have been made. 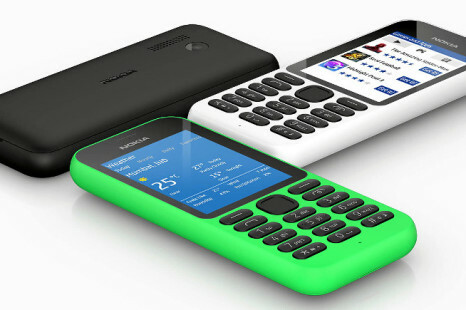 The once popular phone brand Nokia will no longer exists starting with the new 2015 year, sources close to Microsoft claim.